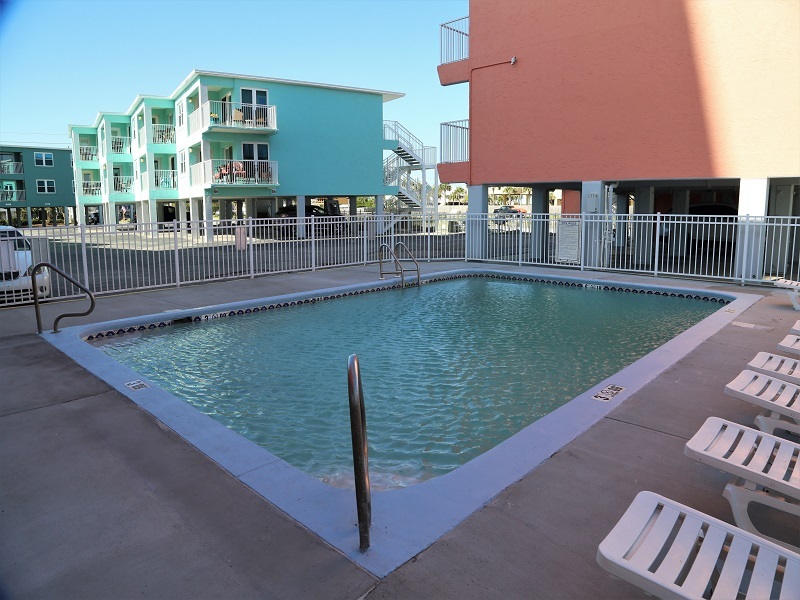 Gulf View Economy - Close to Town! Welcome to Harbor House B27! 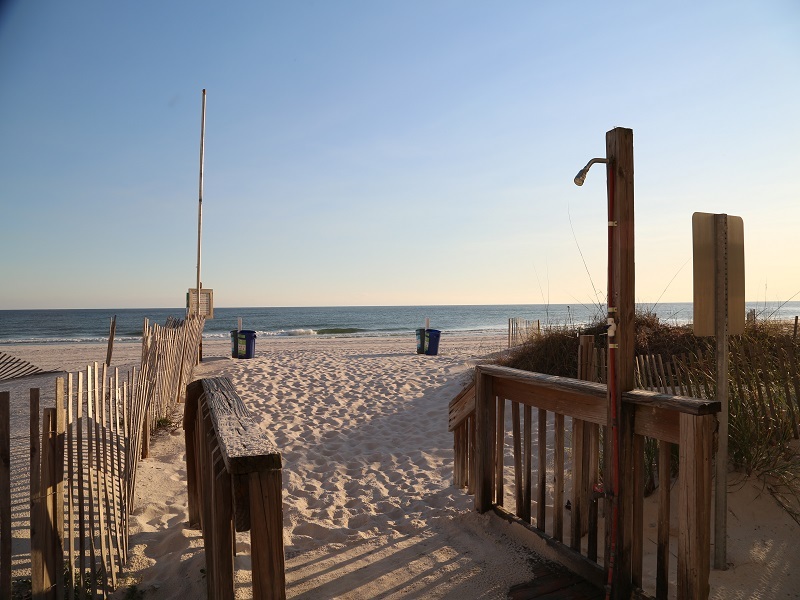 Ideal location on West Beach in Gulf Shores! 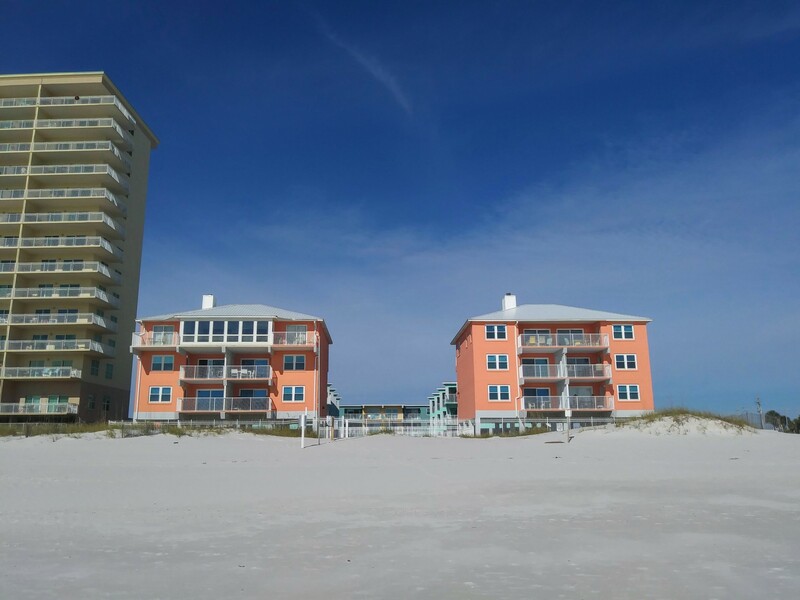 Enjoy the beautiful view of the pool, beach and gulf from the private balcony of this gulf view condo. 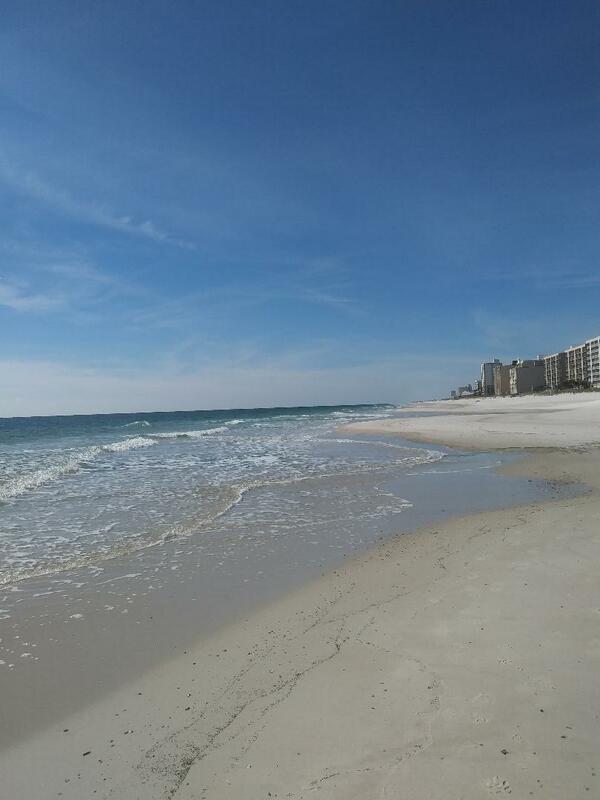 View of both the beach and Gulf from the private balcony, this 2br/2ba unit is fully equipped. 2 Flatscreen TVs, DVD/VCR, D/W, W/D and refrigerator with NO ice maker. Freshly painted in Jan '18 along with newly installed flooring, windows, sliding glass door, and decor. FREE Wi-Fi. Recent updates includes fresh paint, newly installed flooring, baseboards, vanities, fun accents and decor. Private balcony features great views of the pool, beach and gulf. Great gulf view! Balcony is fully covered.